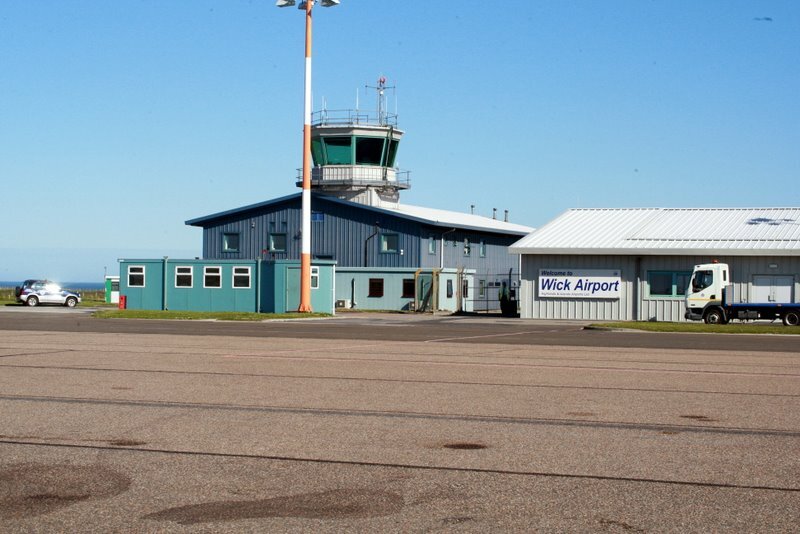 Wick was lovely and the flight to Leeds, England was 100% in IMC and the Cessna Dealer at Leeds was exceedingly unhelpful…they would not fix our Garmin nor change our oil and they knew we were coming for days. Just that day we spoke to them twice from the satellite phone on the way from Wick, Scotland and they said their engineer would meet us. That he did, to tell us he could not help us for a week. The name of this worthless Cessna dealer is MultiFlight. I would stay way clear of them, they showed us no courtesy after flying across the North Atlantic and flying to their field with bad navigation equipment at 200′ minimums. We wound up having to fly to Prestwick, Scotland for our oil change…again in the IMC. I was so pissed that I ran up my engine facing their office and hangar…it was the least I could do. This flight took 1 hours 25 minutes and the distance was 142 NM or 163 miles. The entire flight was IMC. Because we did not have navigational data, nor a dependable navigational system we cut our trip to Europe short and headed home. This entry was posted on Wednesday, May 27th, 2009 at 2:44 pm and is filed under Spidertracks Descriptions. You can follow any responses to this entry through the RSS 2.0 feed. Both comments and pings are currently closed. …. but did get some very helpful and needed information from Multiflight company pilots along the way so not all was bad with the Multiflight experience! …INDEED, Chris Wood a helicopter pilot at Multiflight was unusually helpful and kind. He helped us locate lat and lon coordinates so that we might get to Prestwick, Scotland for some needed repairs…he was quite different than the Multiflight engineers. Thank you Chris…unfortunately, my opinion of Multiflight with the exception of you does not change. You were great!